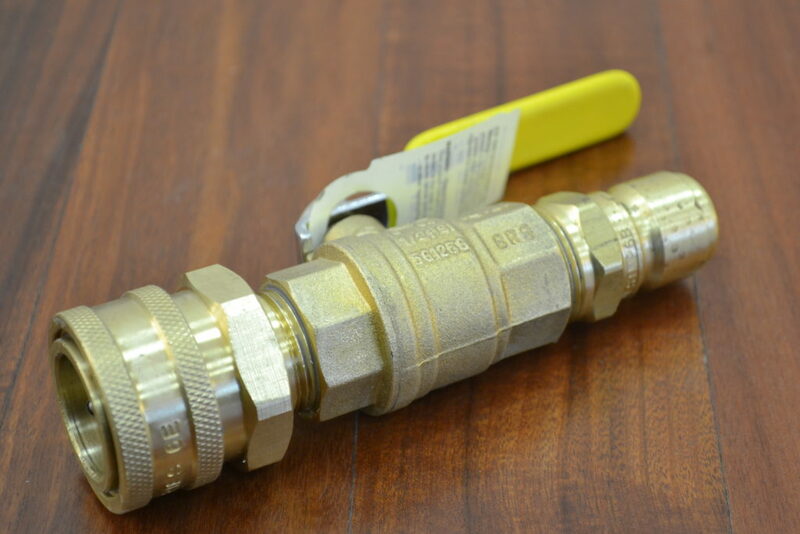 The Chicago Wye is a simple method to split water or reduce the number of hoses needed when using 2 water splitter blocks when set up on a retaining ring. 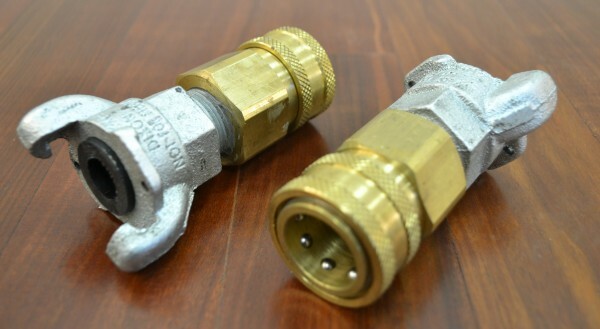 The Male or Female Quick Disconnect to Chicago allows the technician to supply or drain water from the power to water blocks or water splitter blocks as needed when using multiple coils and running at elevated power levels. 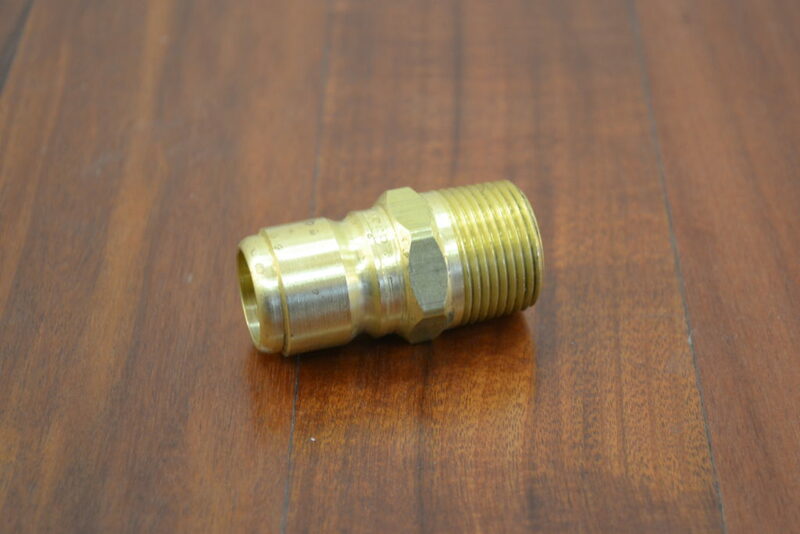 The Male or Female Quick Disconnect to Chicago allows the technition to supply or drain water from the power to water blocks or water splitter blocks as needed when using multiple coils and running at elevated power levels. 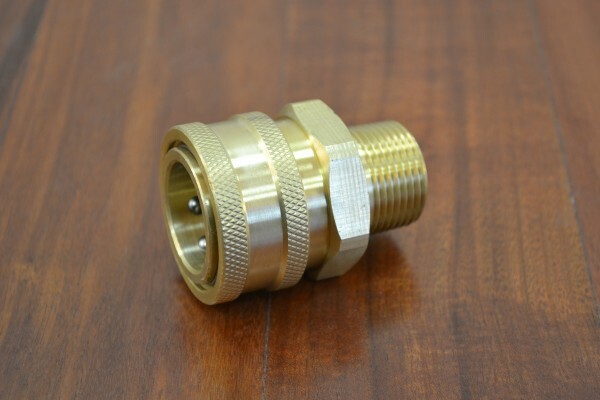 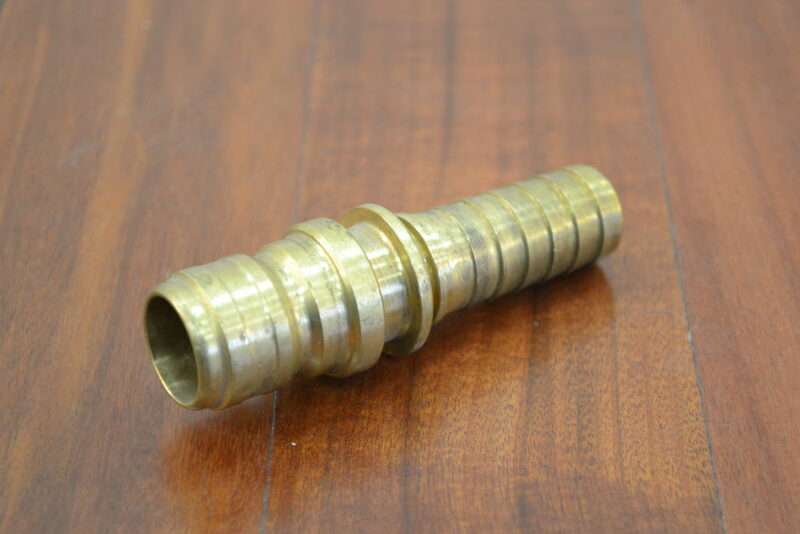 These Non Drip quick disconnect fittings do not have an internal shut off, they are all brass construction with stainless steel lock and O Ring seal. 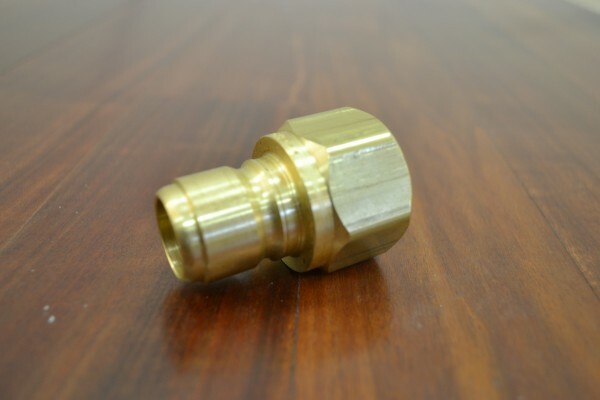 Thermo uses the 3/4″ size for all induction power supplies, hoses and manifolds. 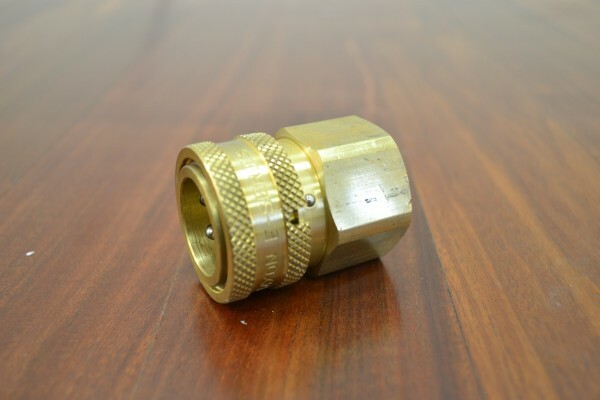 The Inline Valve provides the operator a convenient shutoff at any coupling between the hose and machine or between two hoses. 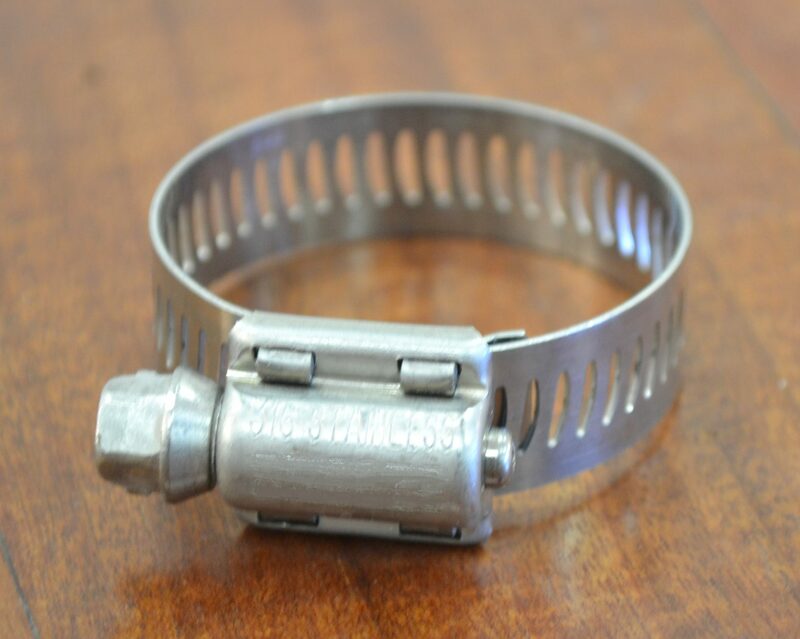 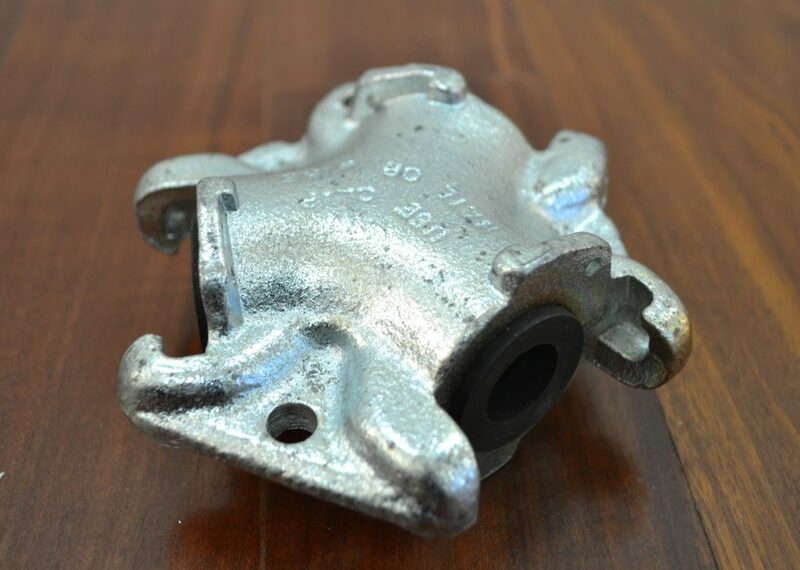 This stainless steel hose clamp is approved for use within our induction power supplies.